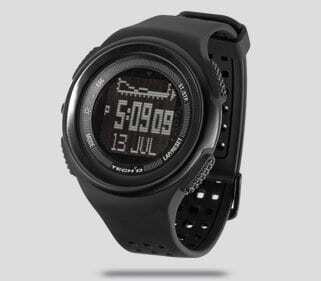 With a long history of making top notch watches for runners, it is no wonder that Timex has recently introduced the 2nd version of the Timex Run Trainer GPS. The Timex Run Trainer 2.0 GPS watch is perfect for the runner that wants an easy to use gps watch, whether you’re training for a marathon, half marathon, 10k, 5k, etc. Out of the box, this watch is incredibly easy to use and to understand. For those that have used different GPS running watches over the years, many of you know that not all watches are created equal. Having tested dozens of GPS watches over the years, I have the advantage of being able to compare multiple models in my head and really getting an idea of what I like in a GPS watch and what I can do without. The first run that I used the Timex Training 2.0 GPS Watch on, I was immediately impressed. First, the numbers on the watch face were big and easy to read. The last thing that I want to do on a run is to have to squint to read my mileage, pace, and time. My preference is to take a quick glance at my watch and then get my eyes back on the road, sidewalk, trail, etc. Second, the layout of information on the watch face is separated into 2 and 3 sections, one on top of the other. Typically on a run, I like to know my mileage, time, and pace or average pace. There are other figures that I like to know such as heart rate, average heart rate, actual time, etc. but I also know it’s not all that realistic to get all that information on a tiny watch face. 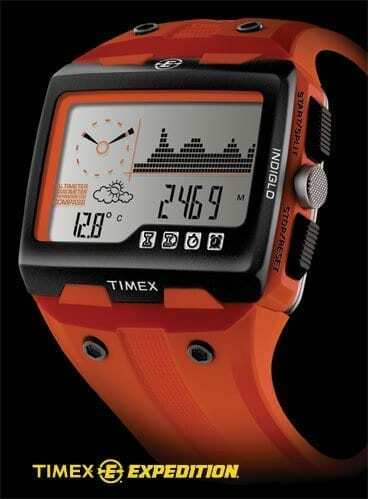 Timex has completed the main goal in a GPS watch in my mind, balancing information wanted and the ability to read it. When you start to add functionality to any electronic device, it’s almost guaranteed that battery life is sure to go down. GPS watches are no stranger to reduced battery life and some are better than others. 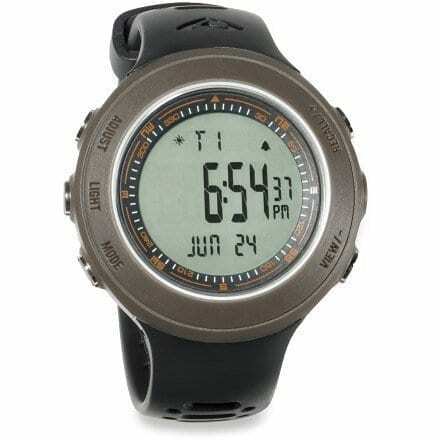 I put the Timex Run Trainer 2.0 GPS watch in the average category when rating its battery life. At 8 hours, there are some GPS watches that have less battery life, but Timex’s main GPS watch competitor, Garmin, has many watches that have battery lives between 10-13 hours. Aside from the average 8 hour battery life, I have noticed from time to time that I am only able to get 4 hours of battery from this watch with no rime or reason. In general, I have had a consistent battery with the Timex Run Trainer 2.0 GPS Watch, but I feel it’s important to note the inconsistencies. To Charge the Timex Run Trainer 2.0 GPS Watch, all you need to do is plug it in to either your computer, USB wall plug, or any other USB charging device. When charged into the wall, it typically takes about 2-3 hours to get a full charge and a little bit longer if plugged into your computer. These days, there are a number of online programs that help you track your progress. From programs such as Training Peaks, MapMyRun, Strava, and more, you are sure to be able to find an option that meets your needs. The nice thing about the Timex Run Trainer 2.0 GPS Watch is that it works with all these popular programs. If you’re not into using these online programs and apps, the Run Trainer 2.0 has a 15 run memory where you can store your runs. Having tested out a number of different GPS running watches, I am happy to report back that the Timex Run Trainer 2.0 GPS Watch is accurate for tracking your mileage. For linking to satellites, I find it generally takes about a minute after the first couple times using the watch. This is about par for the course, but I have seen high end running GPS watches take as long as 5-15 minutes to get satellite connection, not so in Timex Run Trainer 2.0 GPS Watch.